In 1913, in Torino, Italy, Walter Martiny started the production of rubber-soled footwear branded with the Superga logo. By 1925 he had expanded Superga production to vulcanized rubber soles and thus the Superga 2750 Heritage style was born. Superga footwear boast a particularly Italian vintage feel with a history of being the favourite shoe choice to take Italians from the city to the beach at weekends. 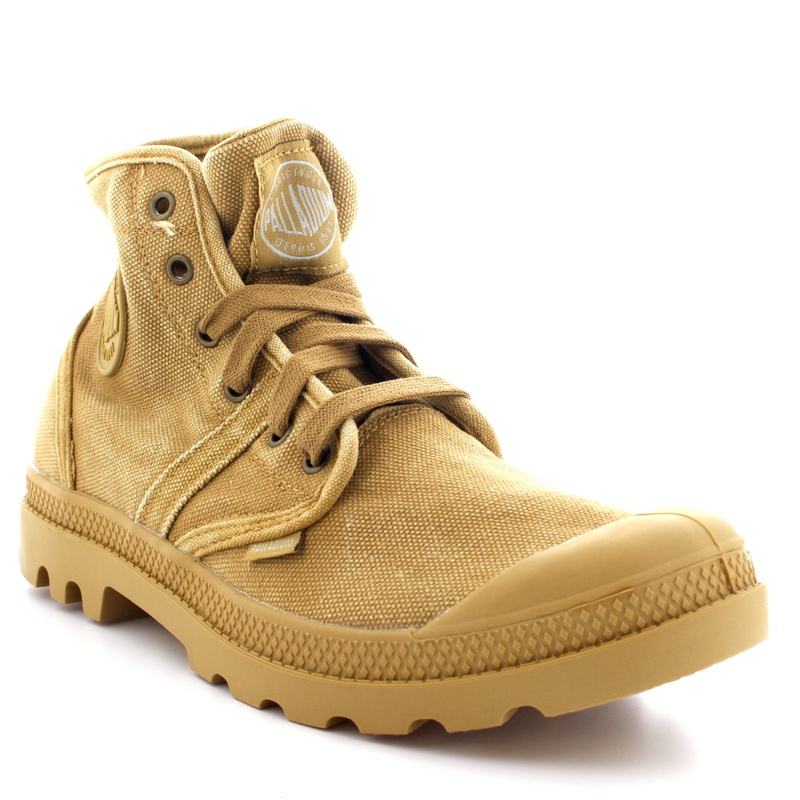 Comfortable, well-made footwear designed for the casual day out with flashy fashionable shoes. 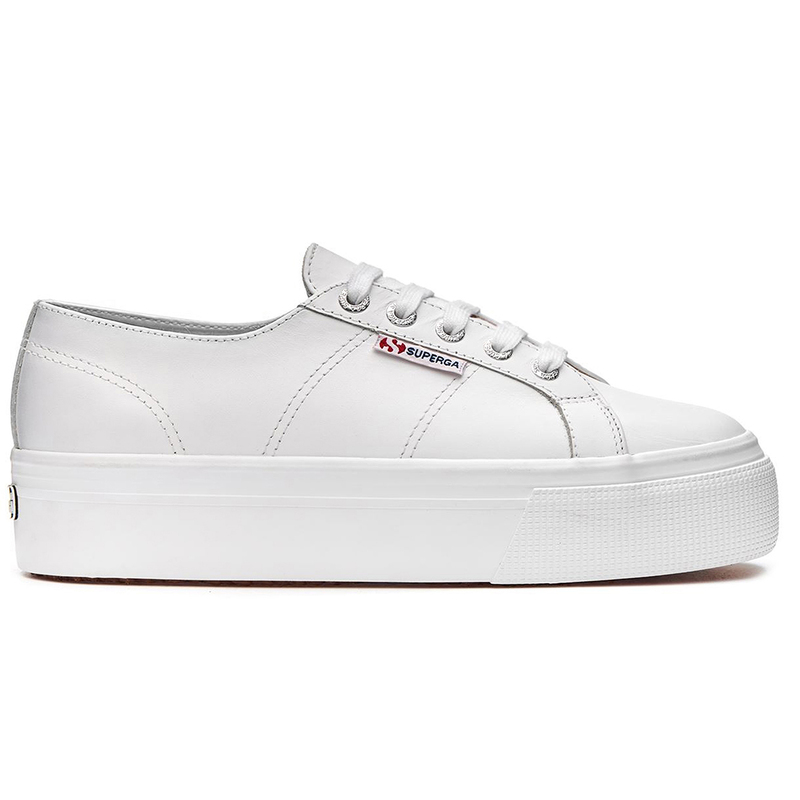 Superga aims to produce the highest quality timelessly classic fashionable footwear and have been doing a great job of this for nearly the last 100 years. Re-inventing their original styles giving them a contemporary shine ensures that they remain a favourite around the world for relaxing and laid-back footwear. Superga are at the heart of casual Italian vintage and they continue to celebrate the carefree lifestyle choice of their original 2750’s style. With modern day creativity, this classic model can now be purchased in an assortment of wild and fruitful colours.